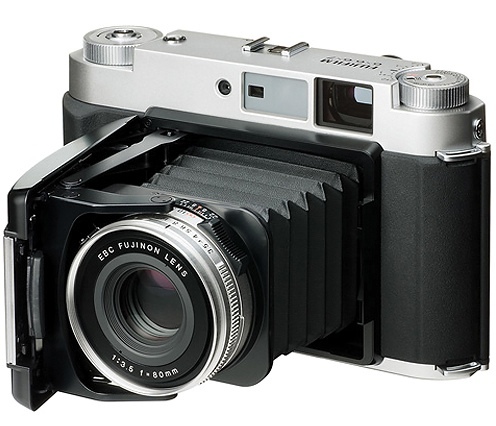 Another one bites the dust: the Fujifilm GF670 medium format rangefinder is now discontinued. The camera is currently listed as backordered at Adorama and B&H and the prices are already going up on Amazon and eBay. This entry was posted in Fuji and tagged Fujifilm GF670, To be discontinued.... Bookmark the permalink. Trackbacks are closed, but you can post a comment.